A successful design project makes a client feel at home and visitors feel envious. Your home should tell the story of who you are and be a collection of what you love. A good designer selflessly guides you to a unique place that represents you and not the designer. 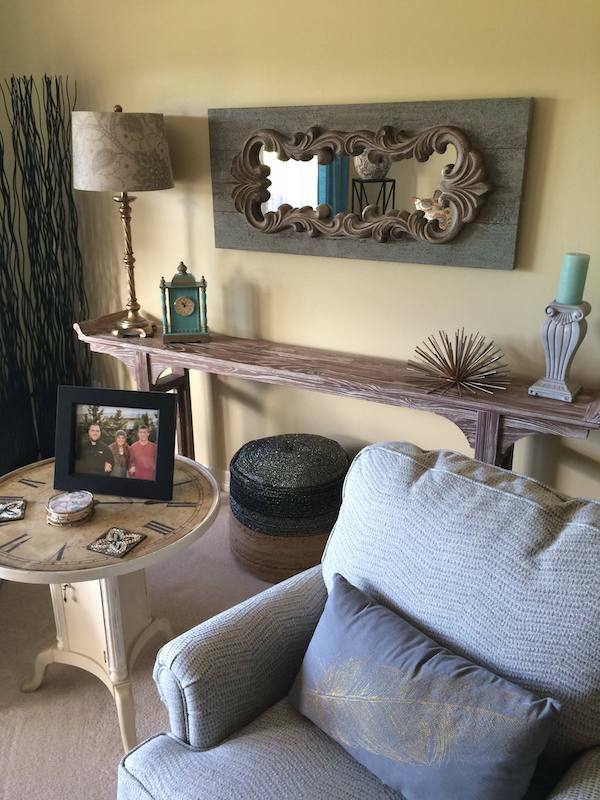 Do you buy décor items or artwork but you struggle where to place or how to group? Do you dream of having a home that looks like on in the design magazines? Red Door can work with what you have, add a few new items, hang, move furniture and dramatically transform your home into your dream home. Not everyone enjoys shopping. To some, it can be overwhelming with the endless choices. Red Door’s ability to edit and choose from the blur of products, saves you time, money and sanity. 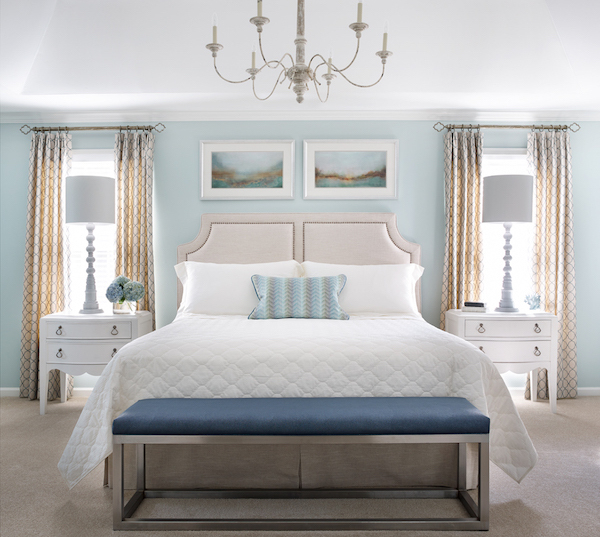 Red Door will schedule an initial meeting at your home and when you determine which rooms you want to transform. Red Door then formulates a design plan to feature the art and collectables that you treasure and edit the items that take away from your homes best features. Based on our meeting we provide a job estimate and then schedule the day for the Refresh to happen. Don’t rush out and buy new furniture, curtains or artwork, because we specialize in reusing what’s already there. 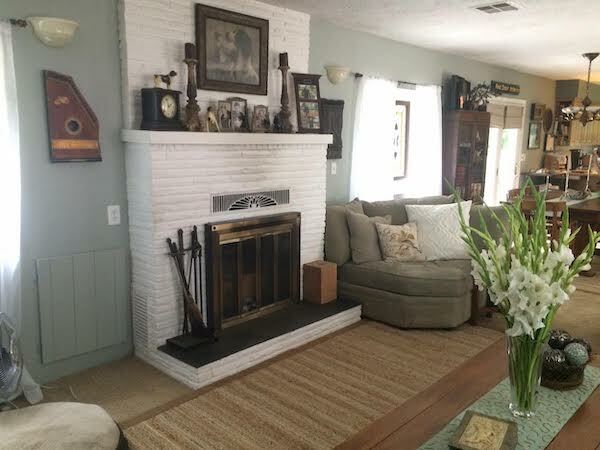 When we return, using our Room Refresh plan, we rearrange your furniture, or bring in pieces from other rooms, that help to create a fresh and fabulous look — often in just two or three hours. Our mission is to create beautiful spaces that inspire and delight. You’ll work right alongside us to ask questions, learn as you go, and ensure you are happy with the results. We are confident that when we are done, your space will leave you in awe and wanting more. Introductory meeting to talk about client’s goals for space and to create a plan to implement changes. During Introductory meeting, we Inventory all furniture, artwork, and accessories that client wants to keep in the space. Implement Refresh plan: Move existing furniture for optimal function and flow of space. 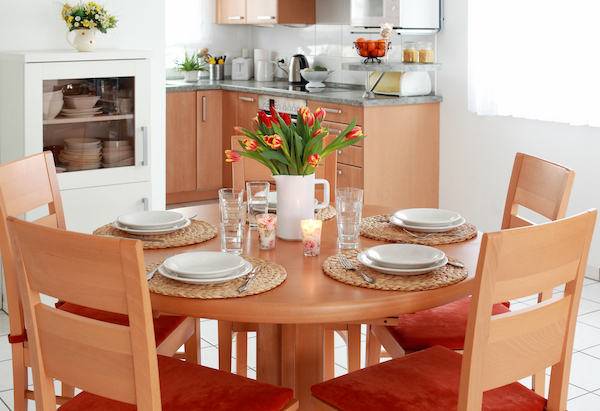 Edit existing home décor textiles like throw blankets, pillows, table cloths, table runners, etc. and re-position. Edit and re-display artwork, ceramics, decorative accessories. In addition, upon request, we can offer suggestions and a shopping list for new items that could make the space even more beautiful. This can also include recommendations for window treatments, paint colors, lighting or flooring. The beauty of a Red Door Room Refresh is that it works with any style house, apartment or condo. We can integrate various design styles, and show you new ways to display your favorite treasures, putting them in the best possible light. You’ll be amazed to see what we can do in just a few hours. Red Door can also create design plans for empty rooms, providing decorating tips and insights that can be used to beautify your entire home. 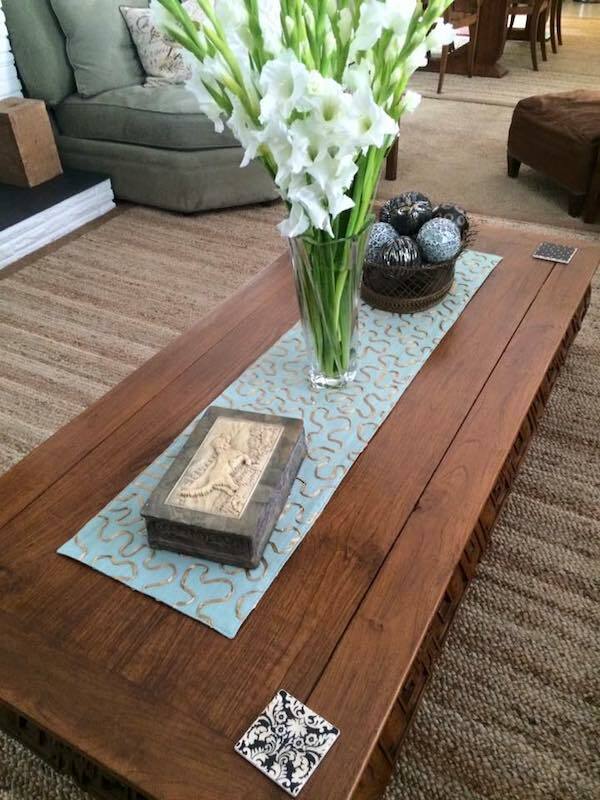 With One Day Room Refresh from Red Door, you can afford to keep your place looking beautiful year after year! Room Refresh fees start at $495 and go up from there depending on how many rooms are included. $195 We will do a walk through of the property with client or realtor and provide a detailed list of recommendations to present the home in the best possible light. The detailed list will include pictures to help illustrate the recommendations. We will email our recommendations to the client within 24 hours of walk through. This service begins with a consultation to assess what is needed for your design project. We will determine scope and number of rooms that need attention. We then prepare an estimate for Services and provide a written Proposal that estimates design hours and furniture and or home décor budget. Once a Proposal for Services has been accepted, we go to work implementing our plan. Some services may include: Furniture floor plan, arrangement of existing home décor accessories including artwork, furniture and textiles. In addition, sourcing and procuring new items may be provided. Color consultations for entire home or exterior paint colors. This includes paint palette proposal and follow up with paint brush out samples to ensure clients approval of finished product. If at any time during the Staging process, you decide that you do not have the time or desire to shop for additional furniture or accessories that have been recommended by us and approved by you, we offer a personal shopping service, billed at an hourly rate. We have the knowledge of resources and the eye for what will work in your home, with the ability to creatively and effectively work within your budget. The hardest thing for my client to do is the visualize their homes 3 dimensionally. My experiences digital drafters can truly bring your project. You feel as if you are walking through your remodeled or refreshed space with exact finish selections like lighting, flooring, counter tops, wallpaper, artwork, furniture whatever. This service puts your mind at ease and gives you confidence that your project is going to be a success! Choose from our designer color palette, select antique wax, distressed or clean finish. Kathy will transform your well- built furniture into updated beauties that you can enjoy for years to come.